If you are looking for a new and creative way to decorate your Easter Eggs this year, then this is for you. These are my favorite and the most cleverly decorated eggs that I have found. 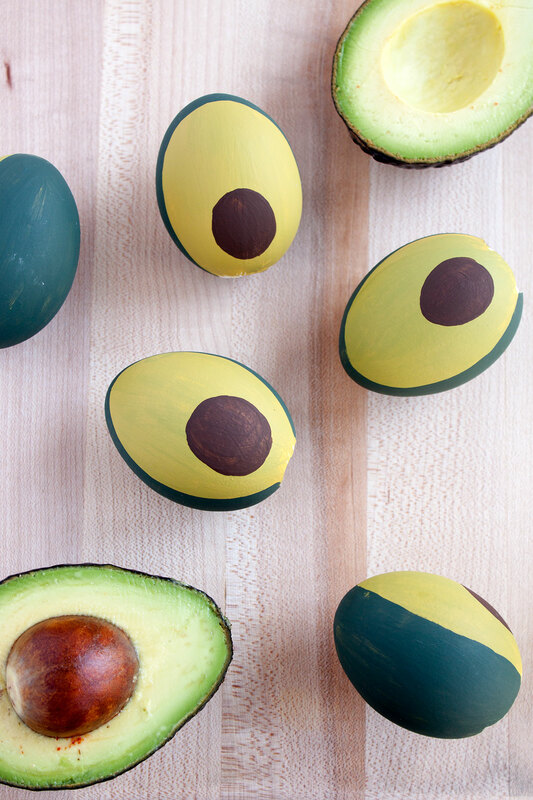 These Avocado Easter Eggs by Paint the Gown Red are the best. Sweet Strawberry Easter Eggs by Paper & Fox. 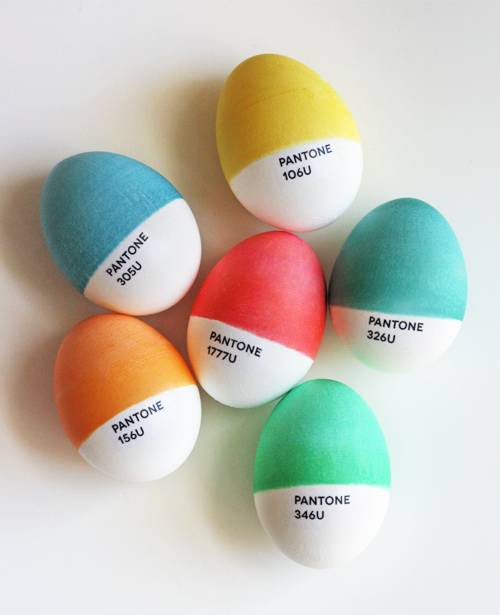 Pantone Easter Eggs by How About Orange. The House that Lars Built created perfect Botanical Easter Eggs. Cactus Eggs by Craftberry Bush. 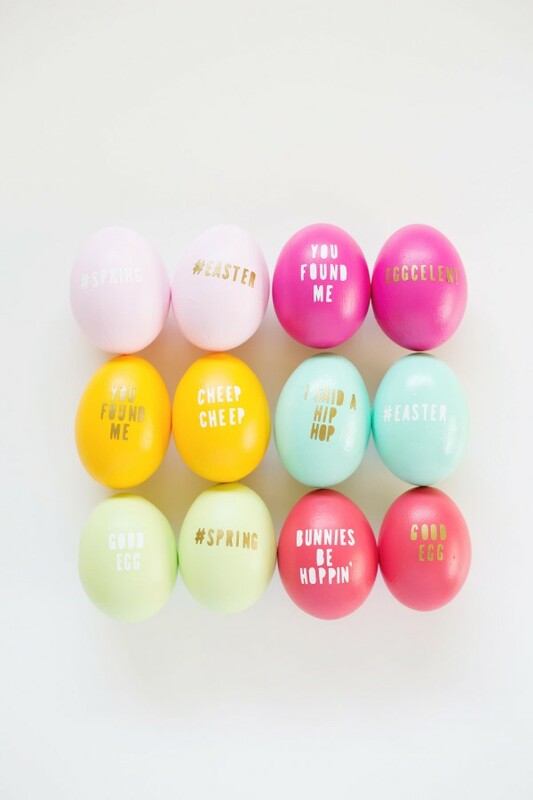 Lovely Indeed knocked it out of the park with these typography eggs. 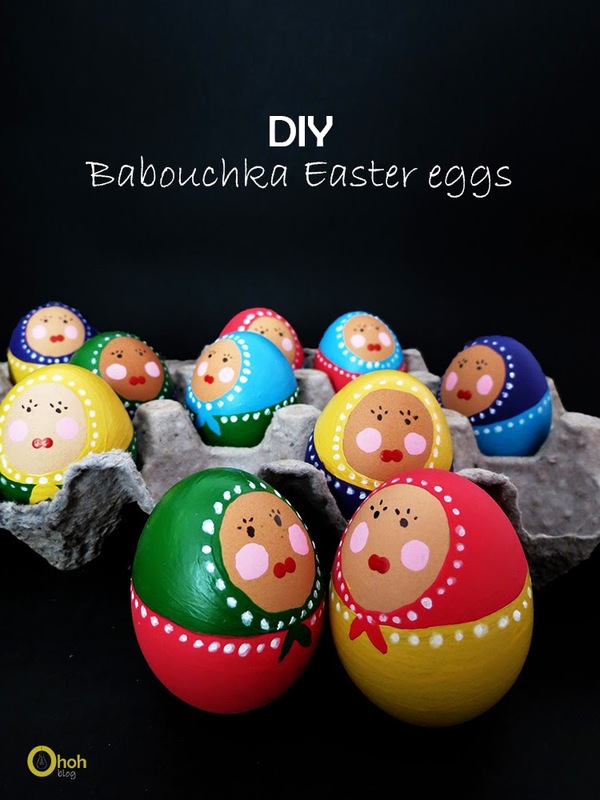 Ohoh Blog created these adorable Babouchka eggs. These are gorgeous!! In my limited artistic ability, I could never make these happen. I can barely get through an iron-on transfer!